Our Full Service Accreditation includes our entire team working tirelessly to ensure your success! 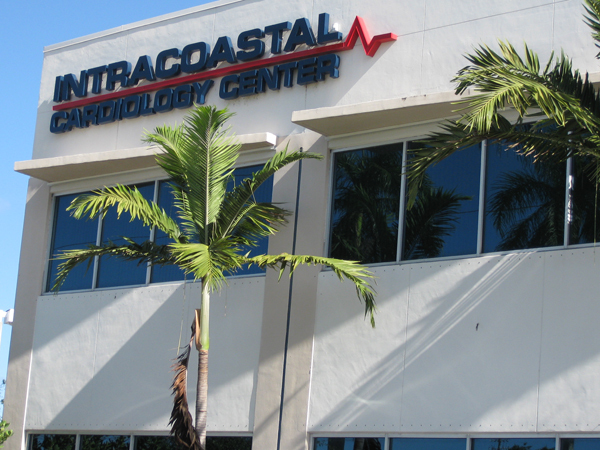 CardioServ clients range from large hospitals to solo physicians that all share the same desire for improving diagnostic imaging through accreditation with excellence and ease. We improve the way you achieve accreditation by providing phenomenal service with an innovative process that provides you with a strategic advantage to successful accreditation. We love to share our passion and innovative consulting services with all facilities, even those that handle their accreditation internally. Whether this is due to wanting a more hands on approach or due to hospital mandates, CardioServ is committed to improving the way you achieve and maintain accreditation! CardioServ developed AccreditCoach, an online accreditation software program, that streamlines accreditation by automating the process. 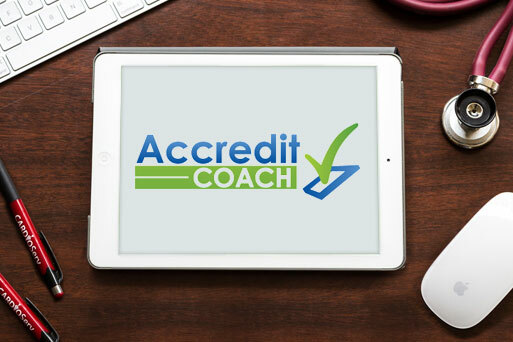 AccreditCoach combines our wealth of clinical and consulting experience with the latest technology to deliver an easy, efficient and effective accreditation tool. You don’t need to be organized with an accreditation plan before reaching out! Whatever your situation a quick call will add value to your thought process. Whether accreditation is just a distant goal or you have a structured accreditation program we will provide recommendations to help you. One word to describe CardioServ…AWESOME! This company has wonderful communication skills and we could not ask for a better partnership! CardioServ was there every step of the way and put our company at ease knowing we were in good hands. 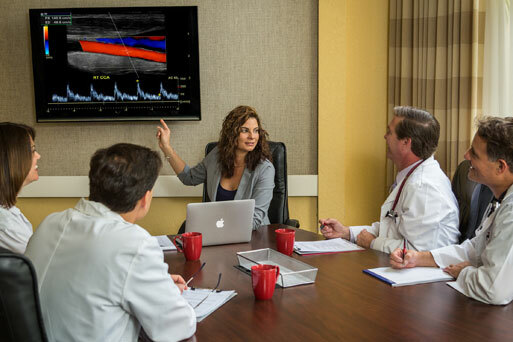 I want to compliment your staff on presenting excellent articles on measuring for echo. It’s some of the best material I’ve seen on the net that is applicable. For years I’ve felt that this kind of material should be presented at the ASE conferences. Most new techs really don’t know the basics well and experienced techs think they know it all. Your presentations are very user friendly and being well received her in Macon, GA where I work with mobile echo. So, congratulations on your excellent work! I had the good fortune to meet Judith a number of years ago when we sought her counsel in assisting with the accreditation of our echo lab. Achieving our accreditation was only the beginning of what has become as extremely valuable relationship that has allowed us to maintain our accreditation and more importantly improved the quality of our echocardiography imaging and reporting and has facilitated our ability to provide outstanding care to our patients. Judith has been instrumental in elevating the overall quality of echocardiography in our community by providing educational experiences and recognizing the importance of achieving high quality noninvasive cardiac imaging. It is without reservation that I can recommend Judith and Cardioserv. CardioServ’s Full Service Consulting enabled us to be the first hospital in Palm Beach County to achieve ICAEL Accreditation. CardioServ exceeded our expectations; the process was quick and easy. CardioServ knows more about echo lab credentialling than anyone I know. They made our accreditation and re-accreditation as painless as possible! At FMC, we are so grateful for the fact that CardioServ is currently in the process of completing FMC’s 3rd re-accreditation and has maintained our ongoing QI program since 2009. CardioServ has kept our medical and clinical staff up-to-date with all QI standards, ensuring that we continuously-remain “audit-ready” and providing optimal patient outcomes. CardioServ’s quarterly staff meetings are enjoyed by all physicians and sonographers with great educational presentations which keep our staff current with the latest practices and interesting case studies. We have enjoyed a long term working relationship with CardioServ. They are truly great to work with, responsive to all our needs and extremely knowledgeable and passionate about all things echo-related! CardioServ was instrumental in bringing together the many cardiologists at Bethesda Heart Hospital to form a cohesive reading panel group. This allowed them to pursue, attain and maintain national accreditation for the hospital’s echocardiography lab. My private practice partners and I were so impressed with their work that we hired them to be our nuclear laboratory consultants to spearhead our reaccreditation process. CardioServ has my full confidence and highest recommendation. I’m the Lead of the Echo dept at JFK Medical Center. We have 10 techs total and 36 Cardiologists so I had a huge beast to tackle and this was our first time going through the Accreditation process. After a while of working on it my own literally writing all my own policies and doing documentation myself which I found out later was more than I really needed to do, the CEO finally agreed to purchase AccreditCoach. The hospital would not pay for a full time consultant to do it, but honestly this was better. It’s the easiest way to achieve accreditation. The software essentially does the work for you. It generates ALL the necessary policies all you have to do is upload just a little bit of information. In addition Consultants are available as an amazing resource for ANY questions I have and always available for guidance. It was so simple and took a gigantic burden off of my back. I had stressed about accreditation every day and when we finally got AccreditCoach and I met with Judith it was literally a breeze to achieve AND I now have the tools, knowledge and this amazing software to continue all of my QI documentation from here on out. I promise you this software will save your life and sanity and is fail proof! For the main hospital (I am the technical director) we didn’t want to be out of touch with the accreditation process. We value the QA measures and use them to improve our lab, but organizing all of it was a nightmare. The AccreditCoach software is perfect! 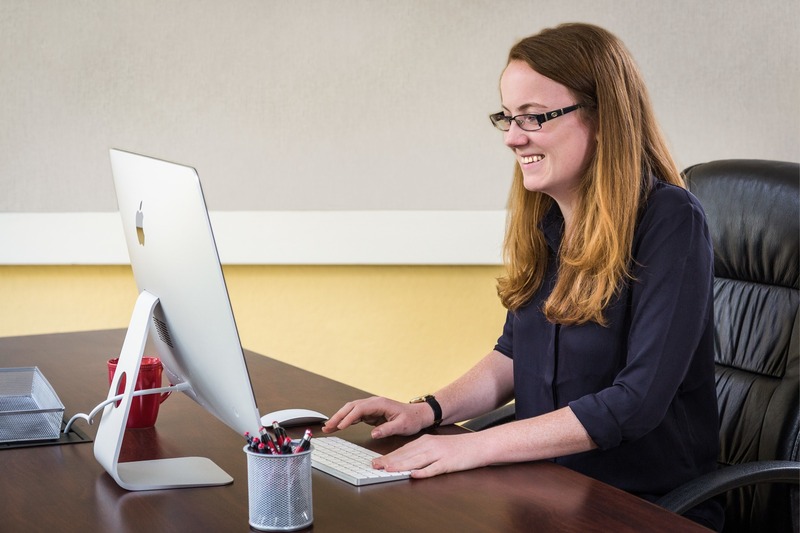 The software provides great structure and organization so that any lab, especially a big lab can get the most out of their accreditation process. For example: I found writing QI meeting minutes and preparing a power point presentation for our meeting to be the most daunting and time consuming. AccreditCoach takes the QI measures you have inputted and creates the meeting minutes for you. Since the process is laid out so well in the software I have found sonographers and physicians to be more interactive at our meetings. A great product! I really really enjoyed working with CardioServ from the beginning to the end. The staff was always there for us, working around our schedule to get the job done. What impressed me the most was their dedication and love for what they do. They were such a great support. I appreciate their constant encouragement to continue no matter how hard it was to get all the information together. I don’t think we could have accomplished this in a timely manner with our busy schedule. I have and will continue to recommend them to all who need their accreditation done. THANK YOU for ALL your help.